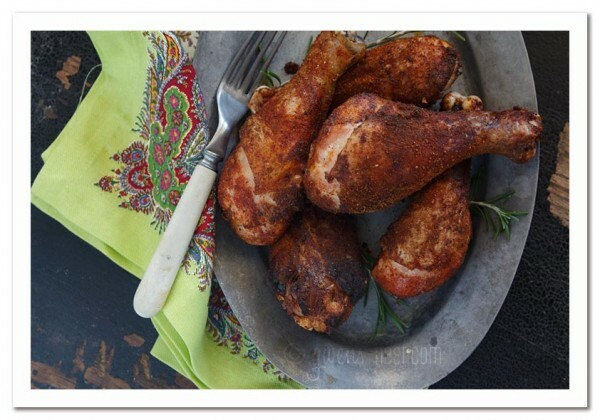 A delicious and quick way to enjoy dry rub barbecue chicken legs! Place the chicken drumsticks on the trivet. Close the lid tightly and close the vent. When the timer goes off, release pressure naturally, NPR. Place the drumsticks on the lined cookie sheet. browned. Be careful not to burn them.